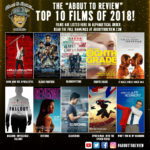 Top 10 films of 2018! Continuing to highlight African-American creators during Black History Month, on this week's episode my guest Tim Hall and I focus on Ryan Coogler and his 3 feature length films. Plus we review "Cloverfield: Paradox" and talk about the "Cloververse". On this episode, Tim Hall from The People's Critic Blog returns to the podcast as he and host; That Guy Named John dissect Marvel's latest cinematic adventure: Captain America: Civil War . How does this film balance this many characters while they are in business suits and superhero suits? Does Vision only shop at Banana Republic? 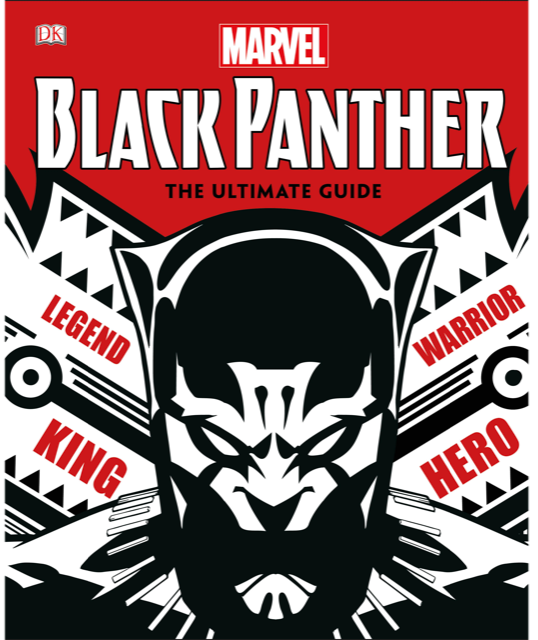 Does anyone even come close to successfully taking on Black Panther? Find out on this episode!